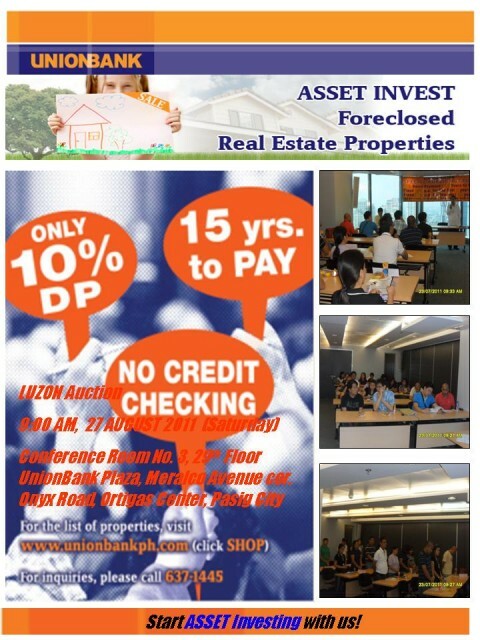 Don’t miss the 173rd Special Public Auction of UnionBank foreclosed properties on August 27, 2011, Saturday, at the 29th Floor UnionBank Plaza, Meralco Avenue corner Onyx Road, Ortigas Center, Pasig City, Philippines. The auction proper starts at 9:00am. 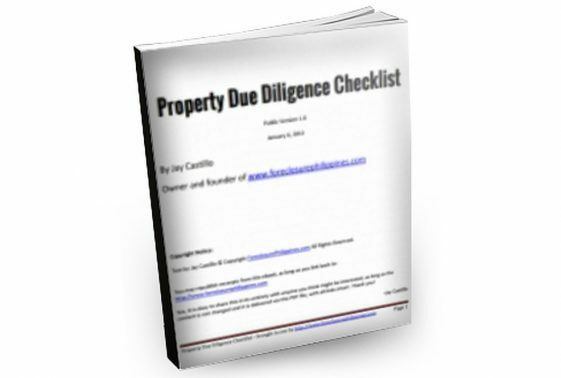 Prospective bidders are reminded to come early to have ample time to register before the auction starts. 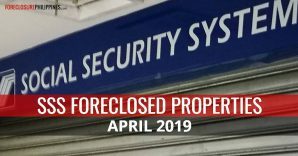 What foreclosed properties are included in this auction? 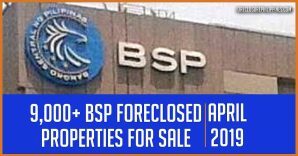 The foreclosed properties included in this public auction are mostly from Metro Manila with a few from Luzon and they consist of residential lots, house and lots, townhouses, condominium units, residential buildings, commercial lots, industrial lots, agricultural lots, commercial space, and industrial / commercial warehouses. 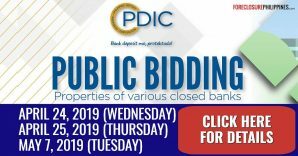 Please contact UnionBank directly through the contact details below to get a complete copy of the auction guidelines/terms and conditions. 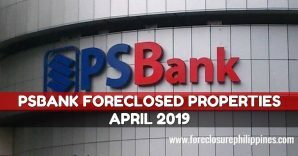 Just click on the image below to view and download the complete list of UnionBank foreclosed properties for sale through public auction on August 27, 2011. 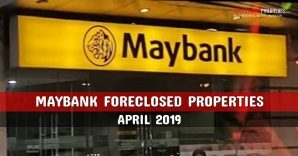 Thanks again to Mr. Lance Yadao of UnionBank for consistently sending us their updated listings of foreclosed properties! 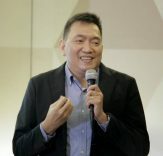 Interested bidders need to bring Php20,000 show money in the form of cash or manager’s check to qualify to bid, per property. 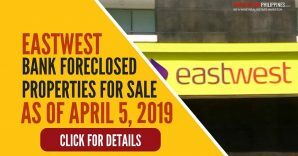 Please keep in mind that these properties are for sale is on “as is where is” basis so don’t forget to do your due diligence BEFORE you even consider to bid for a foreclosed property on the list.